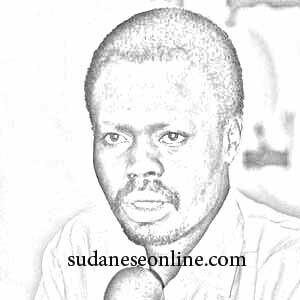 The Chairman of the Sudan Liberation Movement Mini Arko Minawi has rejected the guarantees made by President Al-Bashir Omer Al-Bashir on dialogue with the opposition including the armed factions in Darfur and the North Sector, and considered the call as a move to prolong the life of the islamists’ regime in Sudan. Speaking to Al-Arab, Minawi has said that President Al-Bashir calls for dialogue means a continuous dialogue that does not reach results so as to continue in power, adding that we want negotiation not dialogue as the negotiation is stronger than the dialogue with its goals and agendas more specific. Speaking from the French city of Paris, Minawi said his movement rejects any internal dialogue, saying that we request negotiations in a neutral state under international supervision to reach solutions to the basic issues especially the security cause. In this regard, He called for a security protocol that disarms the Janjaweed militias, and addresses the humanitarian situation. 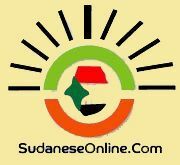 He said that the agreement on these protocols will create favorable climate for comprehensive dialogue on all issues of Sudan as presented by the revolutionary front. Minawi has described President Al-Bashir call for dialogue with the armed holders as a deception for the local and international community.